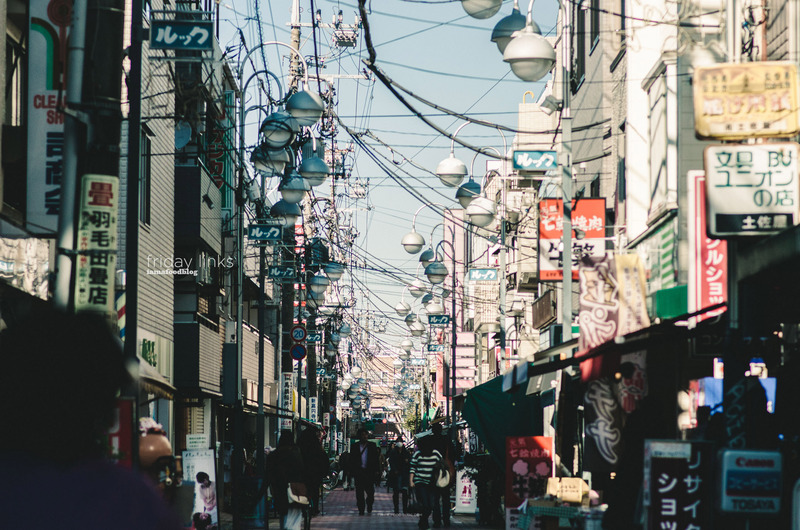 It’s full on Christmas decorations and music over here in Tokyo. I can’t wait to buy myself a traditional Christmas cake! Apparently, they celebrate Christmas by eating fried chicken (preferably from KFC) and having a strawberries and cream Christmas cake for dessert. Christmas cake is definitely something I can get down with! 1. This show is absolutely the cutest thing on TV right now. 2. I unabashedly love pop music and this mashup is the bomb (dot com). 4. Are you more independent or interdependent? 5. I totally use pet names – do you? 6. You always hear about lazy kids, but, man, are there some crazy driven kids out there too. 1. My perfect winter meal. 2. These Christmas spice marshmallows!!! 3. Edible gingerbread terrariums! I die. 4. Christmas in a cookie. 5. This is a galette I’d like to eat at a wedding! On a side note, the waffle sundaes here in Tokyo are so damn delicious I wish I could eat them everyday. The “soft cream” (soft serve) is rich and creamy, yet still light and fresh. The waffles are toasted and when you reach the end, there are bonus crispy caramelized cornflakes. Heaven. 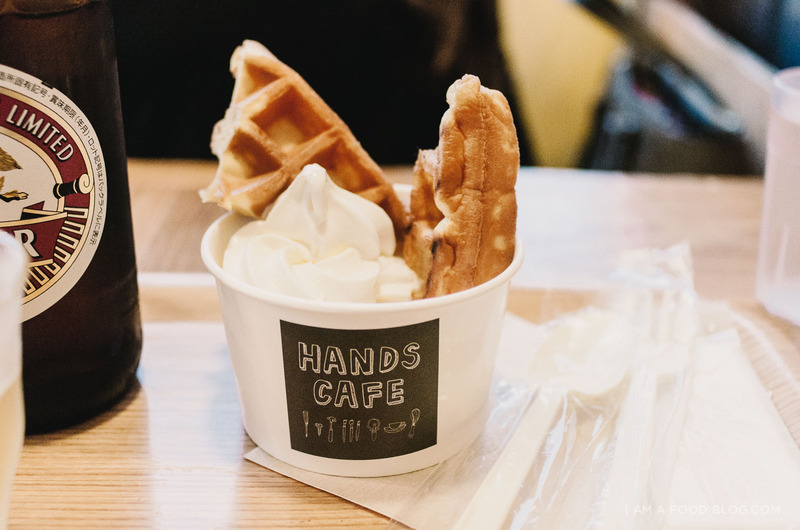 Here are some pictures of a waffle sundae I had recently at Hands Cafe, the cafe on the top floor of the Shibuya Tokyu Hands: a wonderland filled with everything you could ever want. 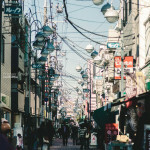 Tokyu Hands has an amazing selection of kitchen goods, DIY craft stuff, and an incredible pen and stationary section, so if you’re ever in Japan, be sure to check it out! 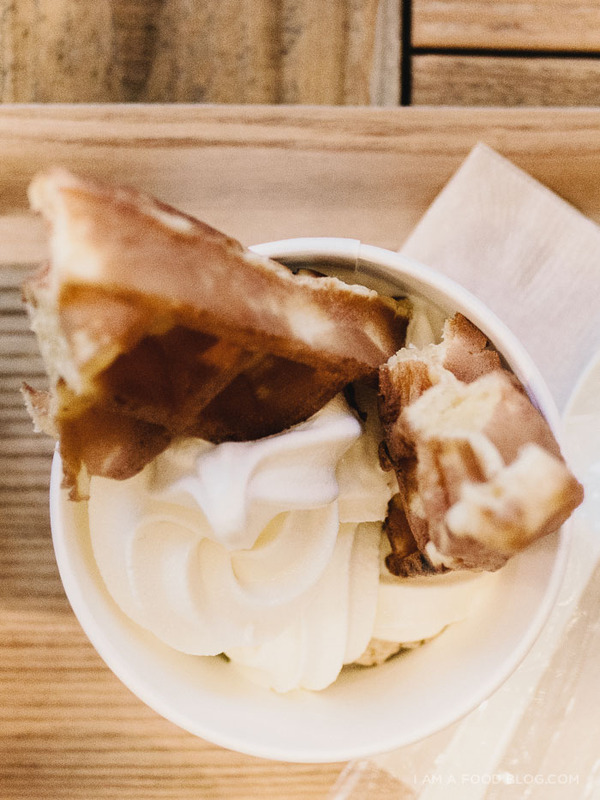 PS – Beer and waffle sundaes = YAAS! 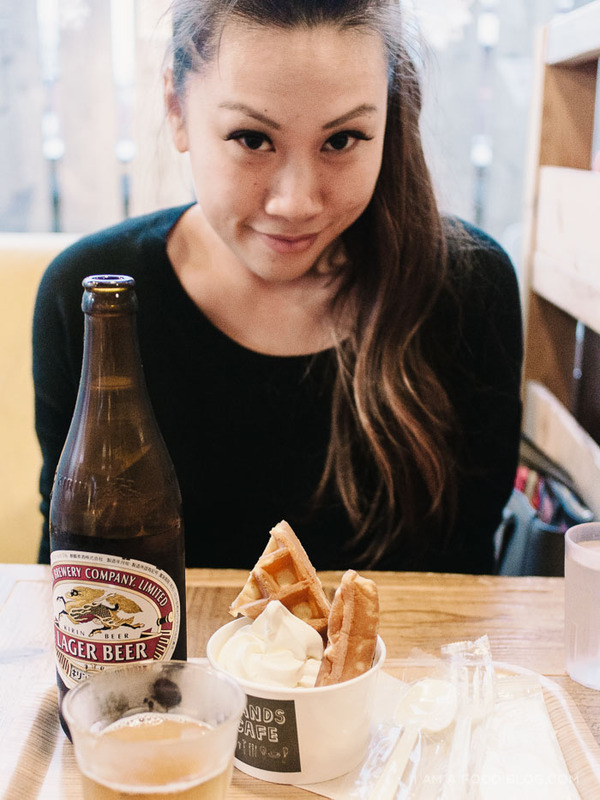 Look at you, being a cutie with a giant beer and waffle sundae. Thanks for the link love darling XOXO and am still crazy jells of your Tokyo adventures!!! And last — thank you soso much for the link!! It totally makes my week <3 thank you!!! Love these links! Christmas cake and waffle sundaes, HOORAY!